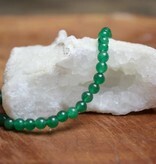 This semi-precious stone stretch bracelet represents luck. Strengthens will. Brings sense of purpose. Encourages creativity and intuition. 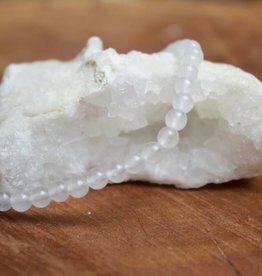 Enhances prosperity and increases luck. Brings friendship into one's life. Roadkill Ranch has the best selection of boho-chic clothing and metaphysical jewelry. 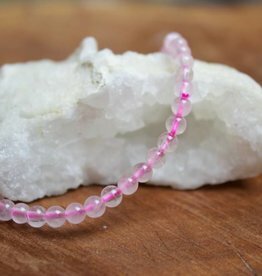 This semi-precious stone stretch bracelet represents love. Promotes love and passion. Opens the heart chakra to all forms of love: self love, family love, platonic love, and romantic love. 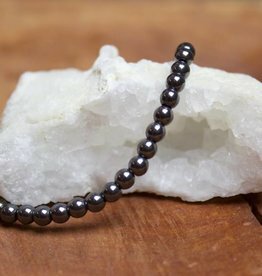 This semi-precious stone stretch bracelet represents balance. Helps create balance between the mind and the body. Aids in meditation and sleep. Releases us from old habits and allows growth towards higher values. 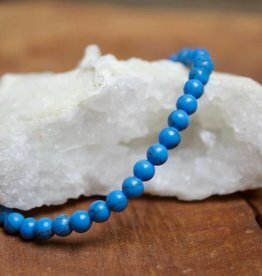 This semi-precious stone stretch bracelet represents connecting. Promotes emotional awareness. Connects to one's higher self. Enhances friendship, love, communication, and loyalty. Vibrate higher and stay positive! 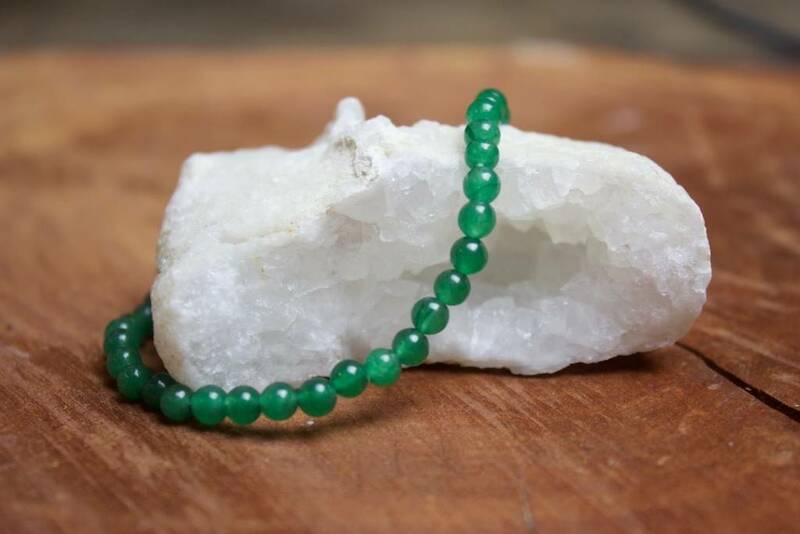 This semi-precious stone stretch bracelet represents focus. Stimulates the brain functions which helps us to focus, concentrate and control our thoughts, intentions, and actions. Balances emotions.